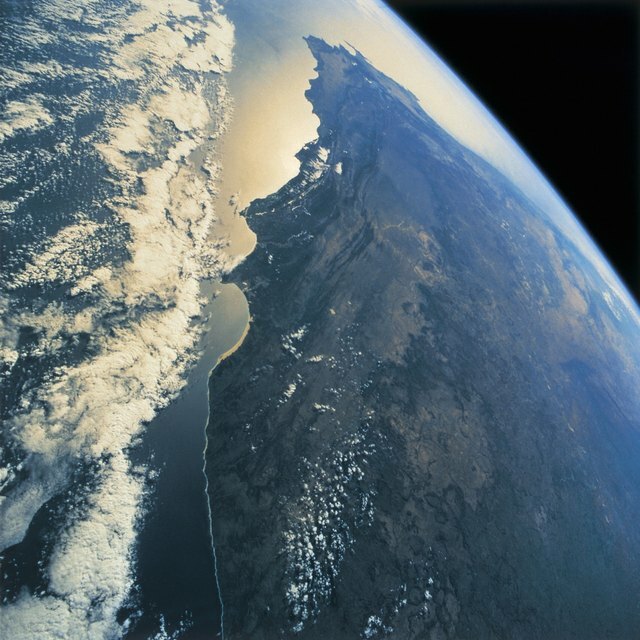 Where to Find the Most Up to Date Satellite Pictures That Are Free to Look At? From cybercriminals to nosy ISPs, the web is filled with threats that aim to compromise your privacy online. This is why Virtual Private Networks (VPNs) have risen in popularity among users. For the uninitiated, these programs create a secure and encrypted tunnel through which they funnel your browsing information, keeping it private and far from the reach of online threats. And, while there are a host of VPN solutions online, few offer the level of coverage VPNSecure delivers. Lifetime plans are on sale for $34.99. In addition to encrypting your browsing movements, VPNSecure boasts a smart DNS component, which allows you to sidestep geographical restrictions placed on streaming sites, like Netflix and Hulu so that you can access your favorite content overseas. 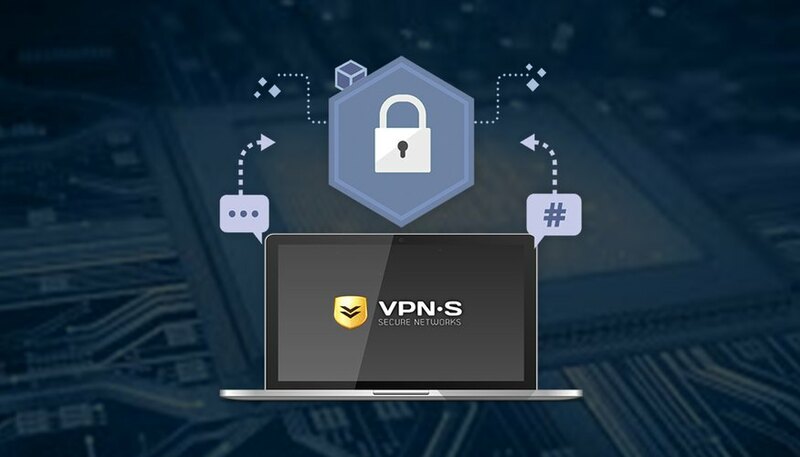 VPNSecure also enables you to connect up to five devices simultaneously, and surf with unlimited bandwidth—a feature many VPNs are lacking. Now, lifetime plans for VPNSecure normally retail for $450, but you can sign up today for $34.99, saving more than 90 percent off the usual price. Contributor, Sciencing. "How to Unlock a Lifetime of Safe Browsing with VPNSecure." Sciencing, https://sciencing.com/how-to-unlock-a-lifetime-of-safe-browsing-with-vpnsecure-13712292.html. 17 April 2018.